The Alta House Social Settlement, founded in 1895 by John D. Rockefeller, began as a support organization for Italian immigrants to the Mayfield-Murray Hill area, known today as Little Italy, of Cleveland, OH. The Alta House initially provided a nursery and kindergarten for the community, adding a library, youth campus and playground in the early 1920s. The goal was to provide services to families in the area, giving the youth of the community a place to learn and socialize while their parents worked. By 1970, many renovations had taken place including addition of a banquet room, kitchen facilities, lounge area, lobby and preschool. In the 1980s, as the Little Italy population grew older, the Alta House expanded its Elderly Services Program that included: Meals-On-Wheels, homemaking support, transportation, shopping and field trips. 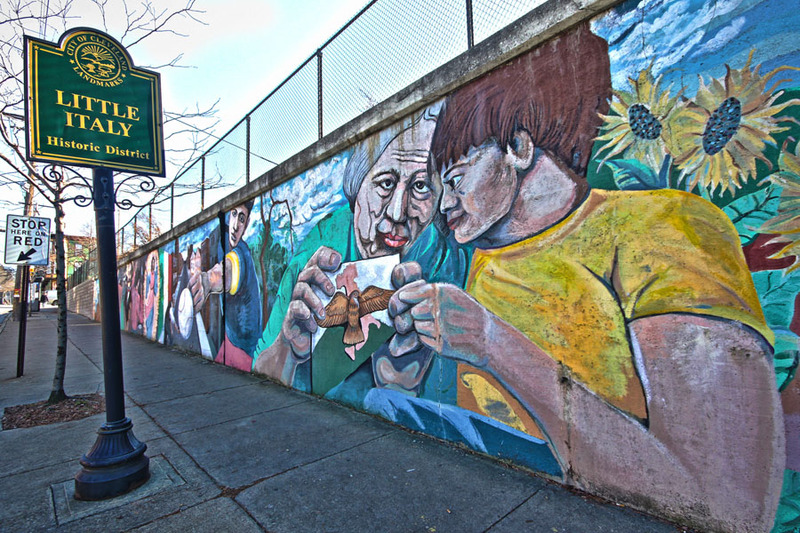 In the 1990s, the Alta House focused on diversifying funding, community outreach and program expansion beyond Little Italy into the greater Cleveland area. These expansions included comprehensive senior services, youth services, community services and recreational programs. 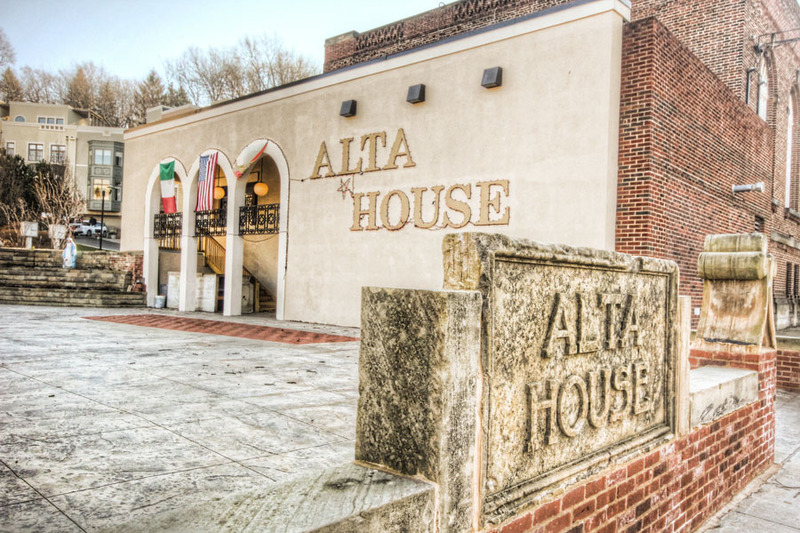 In 2000, the Alta House created a five-year, organizational plan. 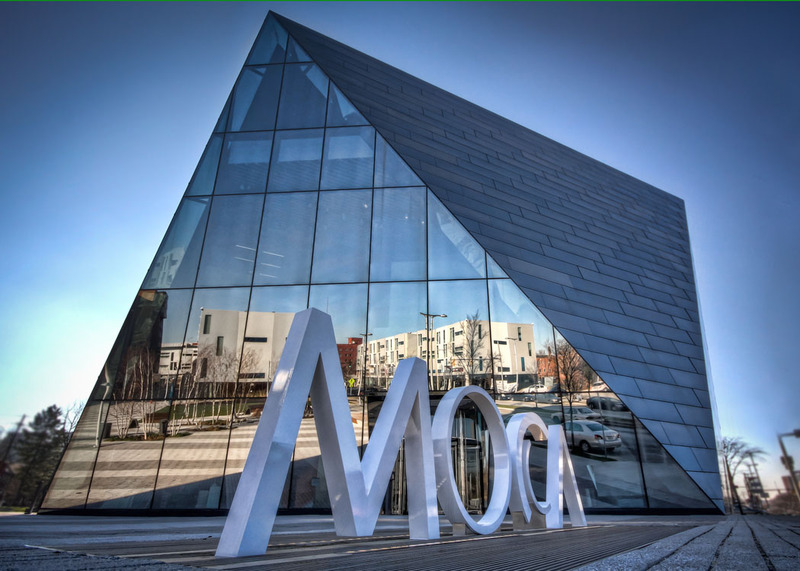 The Alta House dedicated itself to be an established leader, partner and advocate among community organizations, and provide high quality programs to all community members. Today, the Alta House continues its commitment toward social, educational, recreational and supportive services and development, for all ages, in the greater Cleveland area.